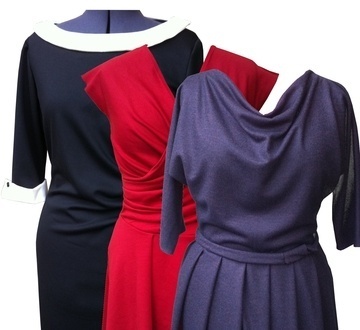 Nicci S. creates dresses for real women. Nicci S. dresses target at hiding your physical trouble spots and focusing on your beautiful sides, while being comfortable to wear. All products are made on demand in Berlin.